Guest Post: STEEL VICTORY + Stargate? Diana Dru Botsford, author of the Stargate SG-1 novels FOUR DRAGONS and THE DRIFT, was awesome enough to both provide a fantastic back-cover blurb for my book and host me on her blog yesterday! 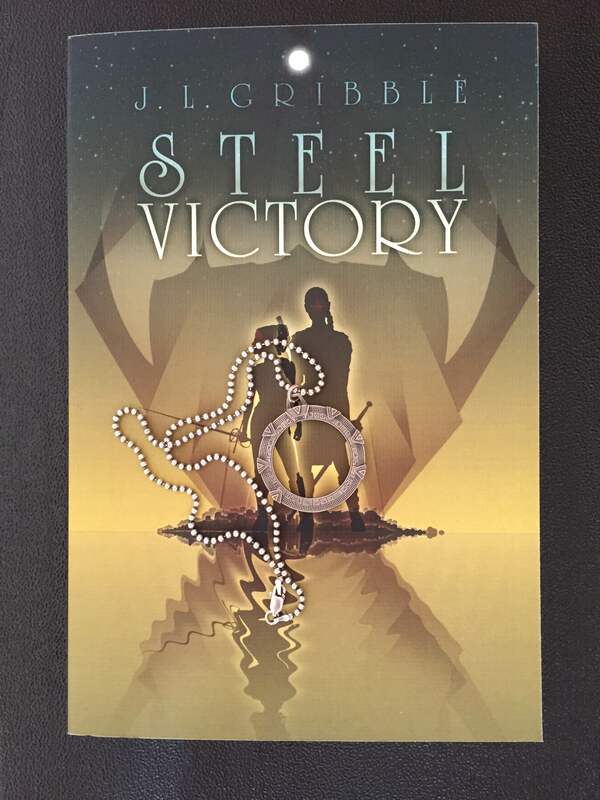 Go here to find out how my love of Stargate influenced aspects of STEEL VICTORY. This entry was posted in guest post and tagged Atlantis, Diana Dru Botsford, guest blog, SG-1, Stargate, steel victory, writing. Bookmark the permalink.